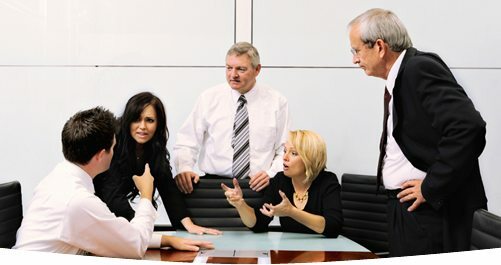 Civil mediation brings parties together to discuss and resolve issues in dispute in a confidential manner with the help of a neutral third party. Mediation can provide parties involved in disputes many benefits that the court system cannot. These include quick resolutions, reduced costs and confidentiality. Mediation can help preserve relationships and can help parties to a dispute find creative solutions which may benefit all. The civil mediation process is designed to give parties an opportunity to explore settlement options before they invest large amounts of money and other resources into litigation. Inquiries and to begin the process of working with our team of trained professionals.